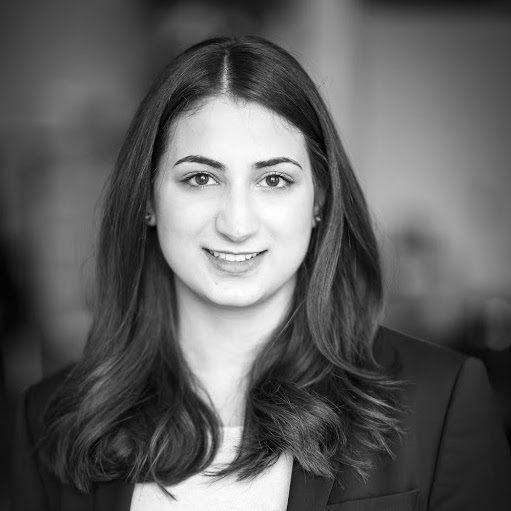 Mira Ahmad is Canada 2020’s Communications & Operations Manager. Mira has over five years of experience working as a political strategist and activist. She has served as the President of the Young Liberals of Canada, and currently sits on the party’s National Board of Directors as its Vice President. Mira has also provided strategic advice and managed campaigns for a number of candidates running for federal office. She has worked for the Jeanne Sauvé Foundation, a non-profit educational and leadership development organization in Montreal, as well as Data Sciences, a data analytics and digital marketing firm. Mira has a Bachelor’s degree with a Specialization in Communications Studies from Concordia University. She has long been active in a number of volunteer causes and leadership initiatives, including the Climate Reality Project Canada and the Austrian Leadership Program.